Today I got a phone call from 1 450 809 0127 who claimed to be from CRA (Canada Revenue Agency). An automated message stated that there is a lawsuit against me and I should call them back to settle it right away. Failure to do so will result in an arrest. This is a typical CRA scam that many Canadians face during the tax season. My dad received this call few years back and being an elderly man, he took it seriously and started to panic. He even called them back and talked to a real person on the other end. The individual threatened my dad with calling the police and a subsequent arrest if he didn’t pay the superficial tax he owed. My dad got nervous and called me about it. I did some searching and came to realize that it was a scam. Since the scammers are very savvy, thousands of people fall victim every year during the tax season. The scammers use different phone numbers to hide thier identity. 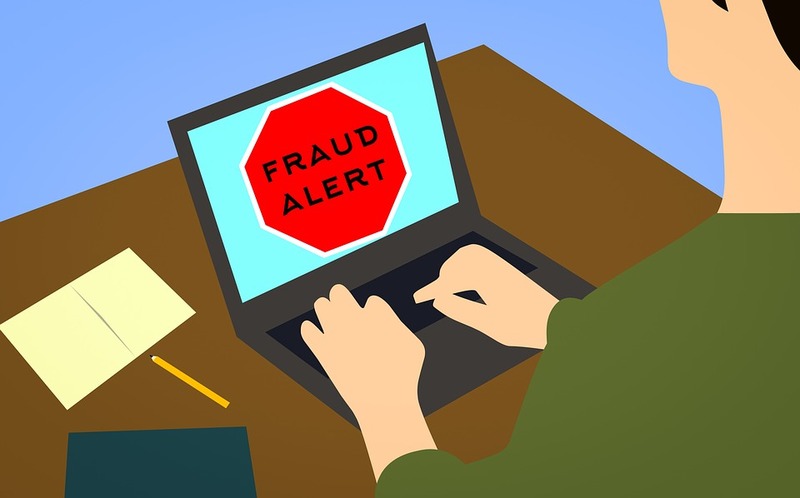 The scammers try to collect various personal information such as the social insurance number, credit card number, bank account number and even passport number through these calls. The type of call I received for owing fictitious debt to CRA is a way for scammers to receive a payment from me. It is possible that CRA may try to contact you but they will not do so in the above manner. In this time and age, question every call you receive. The best way is to end the call and then call CRA directly to verify whether they called you. If you fell victim to one of these callers, contact your local police immediately. Also, contact Canadian Anti Fraud Centre at 1-888-495-8501.